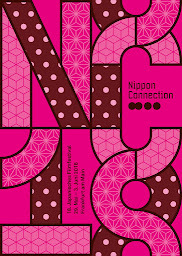 The National Film Center in Tokyo is celebrating the centenary of Japanese animation this year. 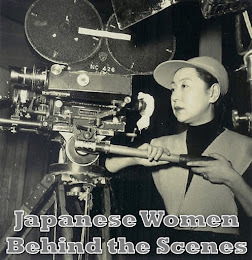 While the exact date that the first animation was made in Japan is uncertain as many people were experimenting privately with cinematic technology in the early years, 1917 is the year that the first commercially produced Japanese animated films were publicly screened. This included short works by Ōten SHIMOKAWA (下川凹天, 1892-1973), Seitarō KITAYAMA (北山清太郎, 1888-1945), and Jun’ichi KŌUCHI (幸内純一, 1886-1970). 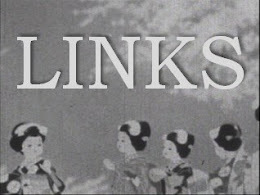 Thanks to funding from Japan’s Agency for Cultural Affairs as part of the National Project for the Sustainability of Born-Digital Cinema, the NFC has selected 64 works released between 1917 and 1941 and made them available for screening online complete with fresh subtitles by Dean Shimauchi (Rosemary Dean and Tetsuro Shimauchi). Other subtitling was done by Masa Yoshikawa (Burglars of Baghdad Castle, Nonsense Story) and Ayako Kawakita and Tim Olive (The Nation of Fish, A Wolf is a Wolf, Rascal Raccoon). and Many of these works have never before been available on DVD with English subtitles, let alone in a digital online format. 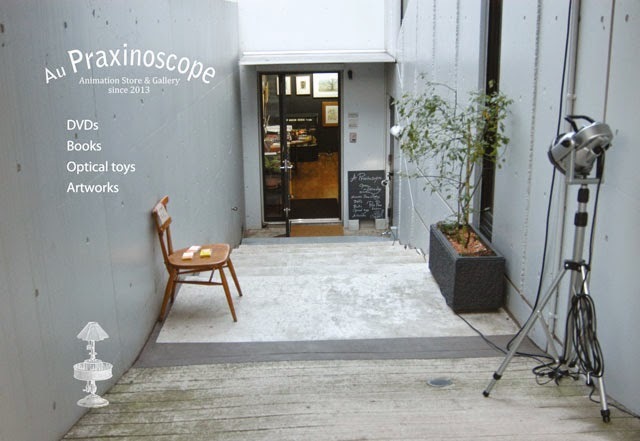 Several films, particularly the abstract works of Shigeji Ogino, have no titles. The most exciting of these are the two earliest extant anime The Dull Sword (Namakura Gatana, 1917) and Urashima Tarō (1918) – films which were considered lost until copies were miraculously discovered in an antique shop in Osaka in 2008. As the vast majority of pre-war films have been lost due to natural disaster, war, and general neglect, each of these 64 films is an important glimpse into early anime history and early 20th century Japanese culture. They represent a wide variety of genres including slapstick comedy, record talkies, documentary, propaganda, and experimental. As these films were made for the domestic market, they do not have official international titles. Several titles have been translated in various ways over the years. I have left the English titles as posted by the NFC. On the Japanese Animation Filmography Project, I list alternate titles. Some of the animations are of completely unknown origin as the films do not have credits. 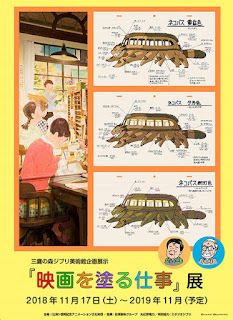 Very little is known about the animator Hakusan Kimura apart from his films. The website information is currently mainly in Japanese only, but the NFC assures us that they are working on an English version that they hope will be available sometime in the next two months. 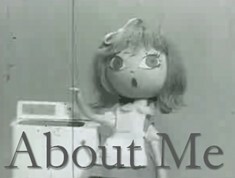 In the meantime, to help you negotiate the website, I have created links to the profiles of animators and a chronological list of the 64 films. 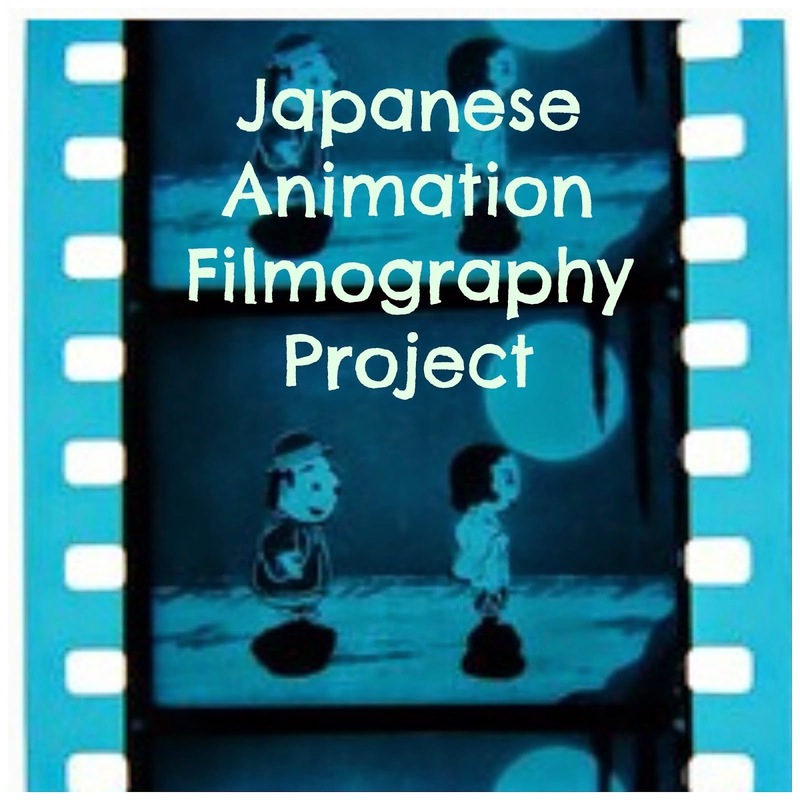 This is by no means all of the extant pre-war Japanese animation works, but it is a tremendous start and I hope that the NFC will be able to extend this project in the coming years. In addition, the website features an extensive virtual exhibition of the career of Ōfuji, who was one of the first Japanese animators to achieve international recognition.